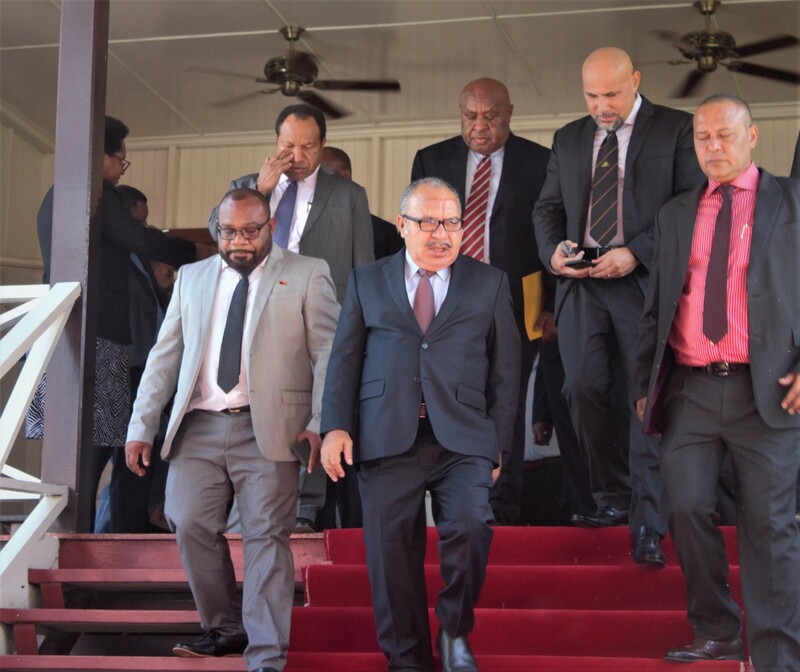 "Rugby in PNG has made great progress in recent times and the launch and the announcement today is another indication of positive growth and acknowledgement of PNGs growing constitution as a national and regional rugby league force." Fantastic opportunities lined up for PNG and other Pacific Island Countries this year with Great Britain League and the Oceania Cup as announced today at the 2019 International Rugby League Calendar Launch. 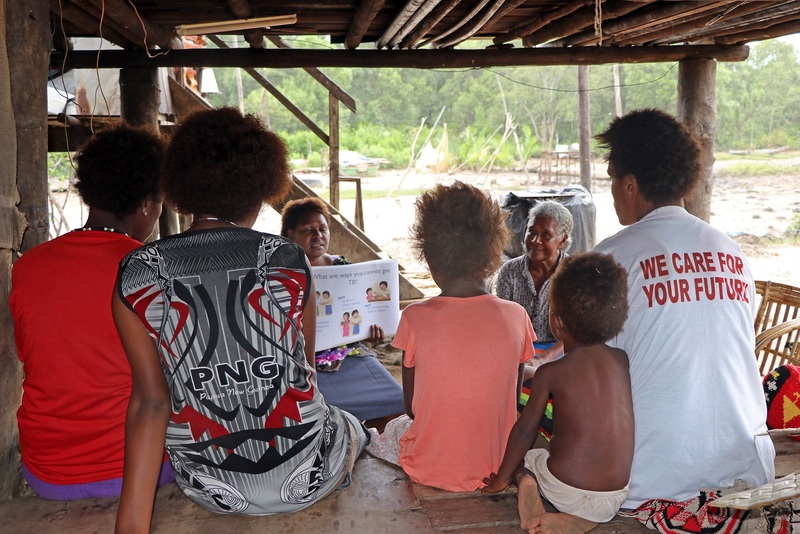 Pacific Islanders as emerging nations are given the opportunity now to become genuine competitors with the tier one nations. PNG Kumuls and Orchids will be taking part in these competitions alongside five other countries from the Oceania region. 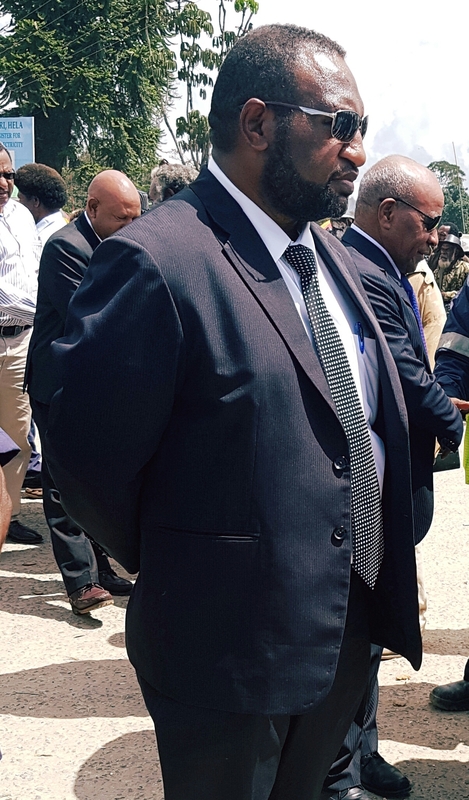 Chairman for PNG Rugby Football League Sandis Tsaka said this initiative has led to greater participation, it is socially inclusive and in PNG, it has made the sport more relevant as a national sport. 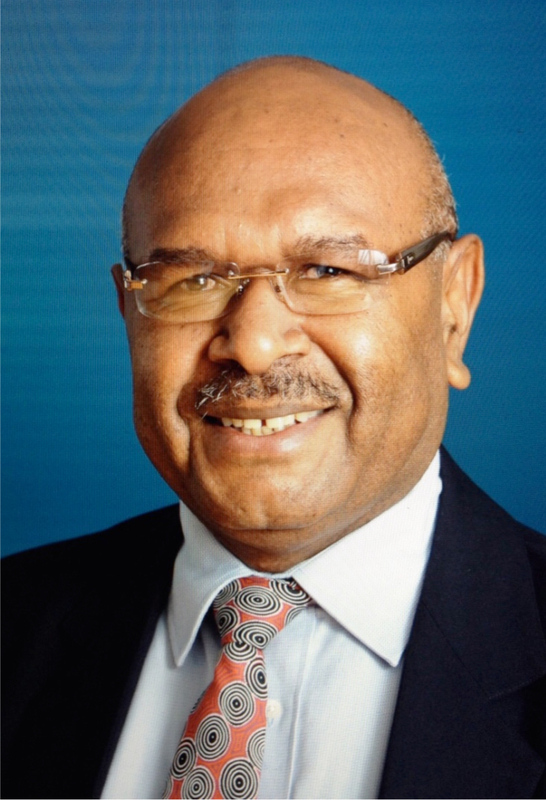 ‘’It is only timely for PNG because in the last five years we continue to stress that every forum is an opportunity because PNGNRL now realises that the growth and most importantly the future of domestic competitions depend largely on the international programs’’. The Oceania Cup is seen as one of the most highly anticipated and culturally diverse event on the Calendar and therefore it an exciting news for all Pacific Islanders who are passionate fans and rugby lovers. 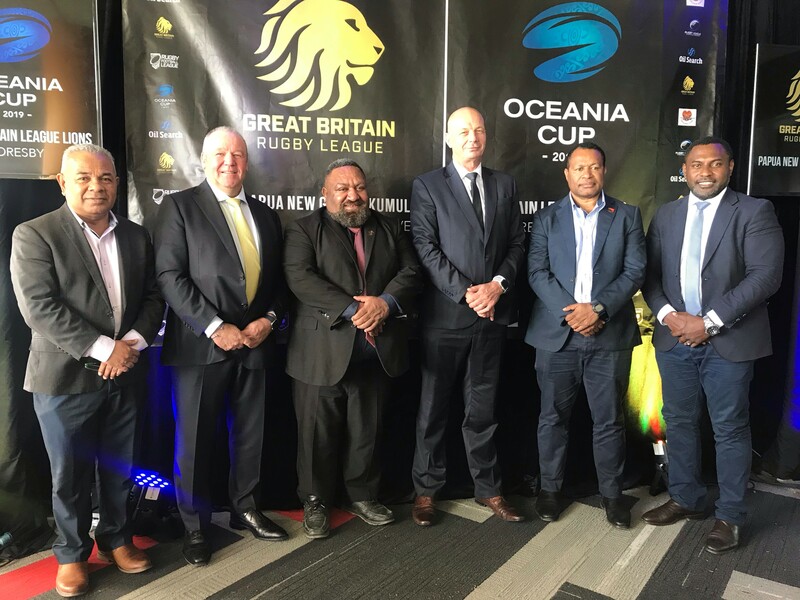 The Oceania Cup will commence in June with New Zealand, Australia, Tonga, Fiji, Samoa and PNG whilst the first Test Match for Great Britain League will be held in PNG after 23 years where PNG Kumuls will do a Historic Clash with Tonga in November.